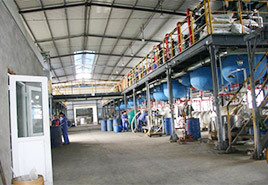 The company has expert-level R & D team, management team, application services team, the innovative industry leader. 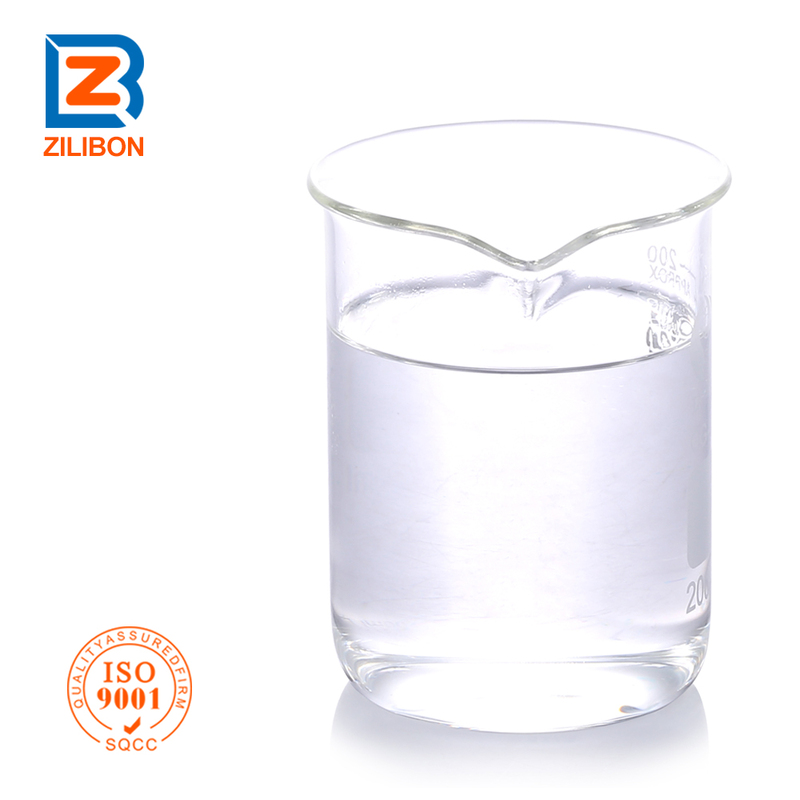 Zilibon Chemical Co.,Ltd. 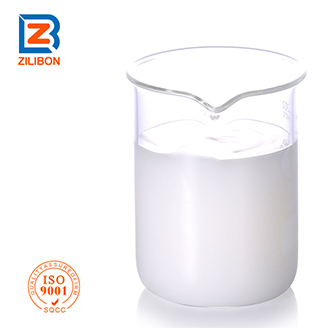 is a fine chemical manufacturer who combines self R&D, production, sale and service in one system, as one of the biggest manufacturer of defoamer, painting additives, thickener and surface active product, Zilibon always pursue to supply the perfect solutions for all of our customers. 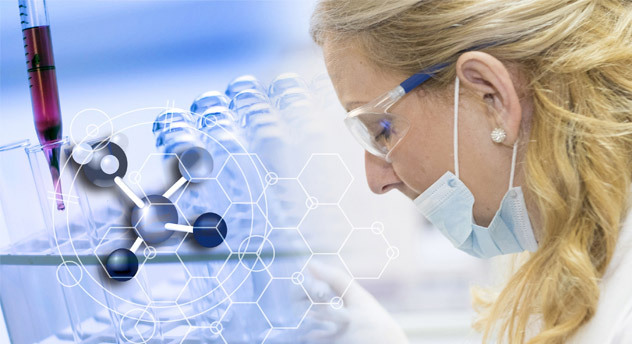 After 18 year development, we own a top R&D team, which composed of 20 professional chemical engineers, including 3 engineers with PhD in chemistry, 2 engineers with master's degree, and many other professional chemical engineers. 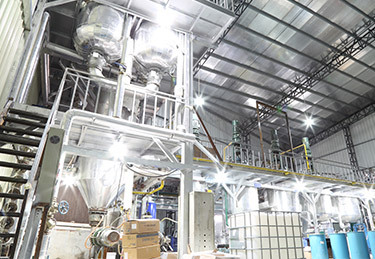 We strictly implement the 7S management system, the annual output is 35000 tons. So far, our customers come from more than 80 countries, including Asia, America, Africa, Middle east, Europe, Africa ,etc. 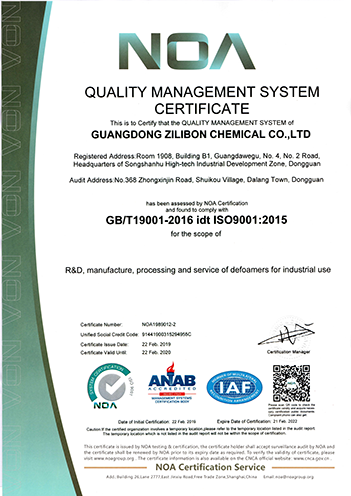 Zilibon is entitled to import and export rights, ISO9001, Patents, MSDS, TDS, etc. If you need any else certificate, we can help to apply. 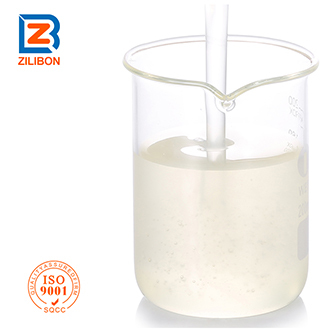 Our defoamer products are widely used in water treatment, metal cleaning, metal processing, coating, industrial cleaning, papermaking, printing ink, textile& dyeing, oil exploitation, fermentation, agriculture, mining, construction material, desulfurization, household chemicals, etc. 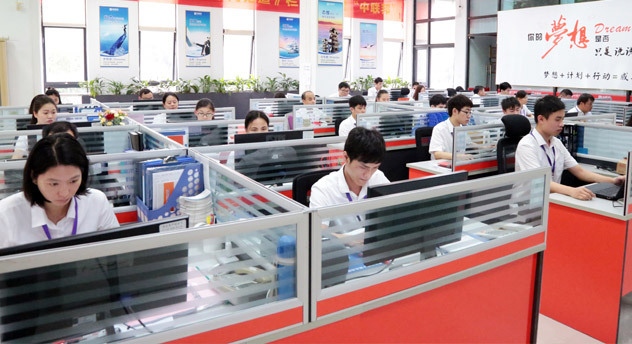 24 Hours Online, Strong Technic, Sales, and After-sales Service Support, Zilibon Provides the Professional Answer for You. 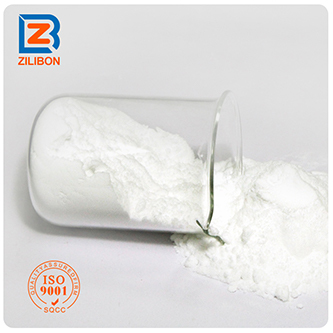 Develop and Research the Products According to Different Industries, Ingredient, and Function, Zilibon Customize the Best Antifoam Solution. 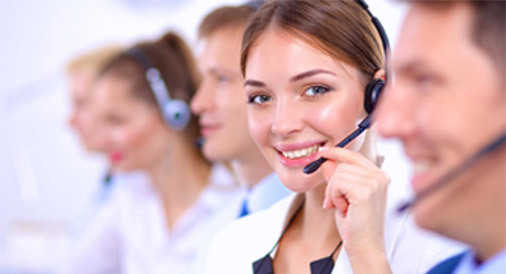 Contact Us by Email, Telephone, Skype or Leave A Message, We Sincerely Provide the Best Service for You.